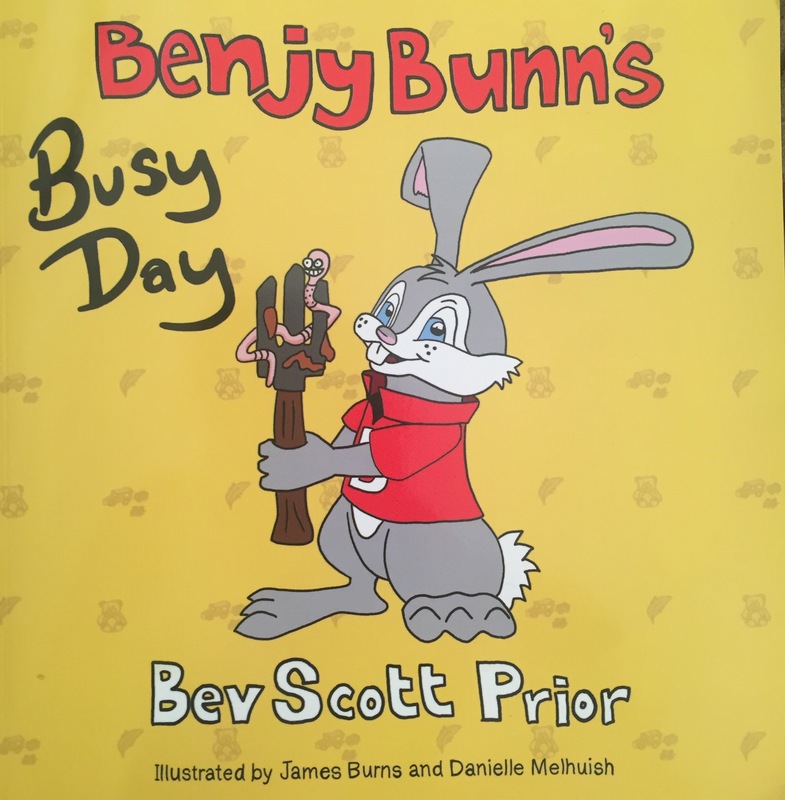 We were lucky enough to be sent a copy of ‘Benjy Bunn’s Busy Day’ so tonight, after bath time my babies and I sat down to read what Benjy had been getting up too. You could be mistaken for thinking that Benjy is a naughty bunny…but that’s not the case, he just wants to help even if he gets things wrong along the way. 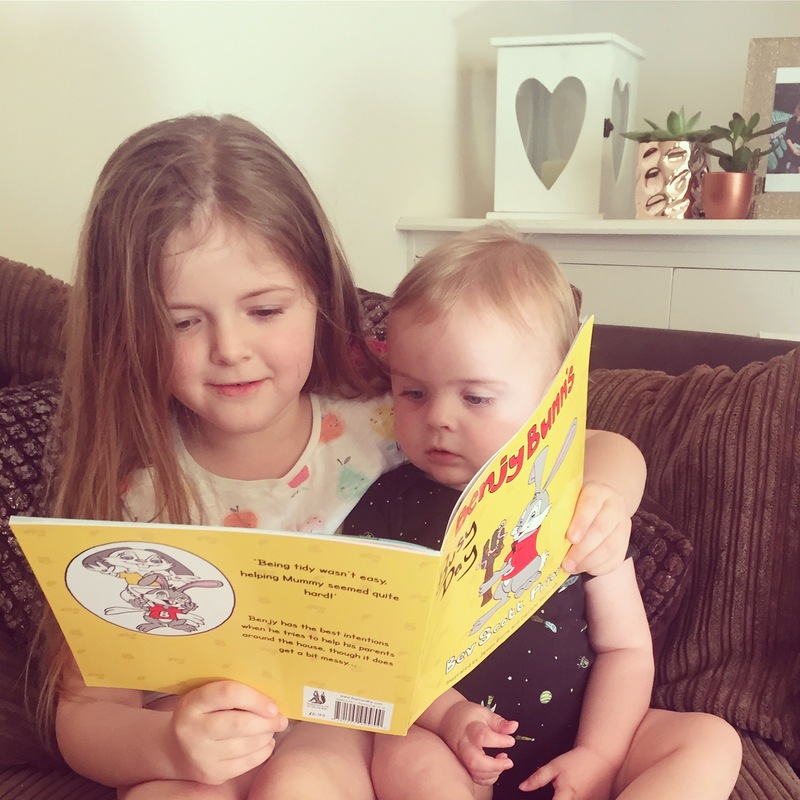 The Benjy series was written in 1973 by Bev Scott Prior as a story for her children, now all these years later it has been illustrated by her own grandchildren which I think makes the book that little bit more special.